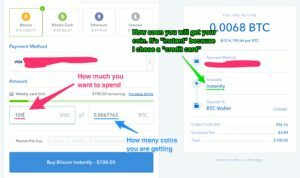 Please complete the step How to buy bitcoin 1 before you start reading this article. After you login to Coinbase, click “Buy/Sell”. In the Buy/Sell page, you should see the following view. 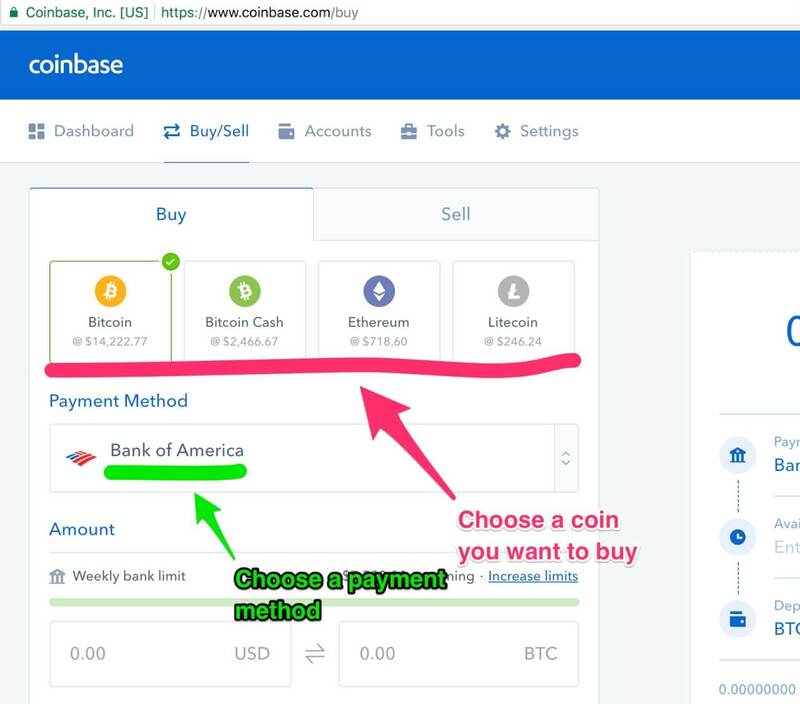 Chose a coin you want to buy and choose a payment method. 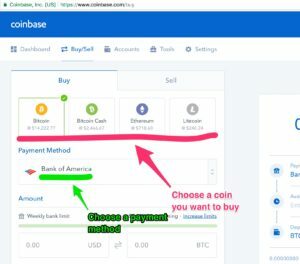 Please select a coin you want to buy. 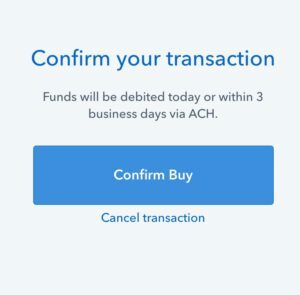 After you chose a coin, now you have to choose a payment method. If you don’t see anything here, please go back to How to buy bitcoin 1 and make sure to add them. There is a box with “USD” so click the box and enter the amount. Then it should show the amount of coins you are getting on the right side of the box. If you chose Bank Account for the payment, the coin won’t come instantly. 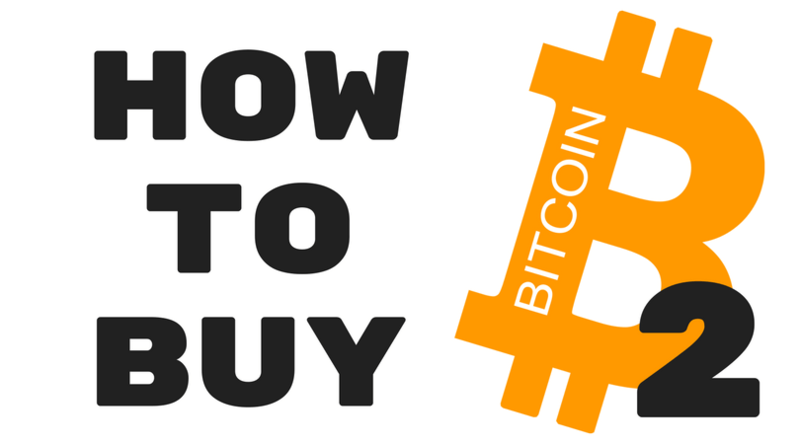 Please look at the How to buy bitcoin 1 for the detail. Press “Buy Bitcoin instantly” if you are buying with a credit card. 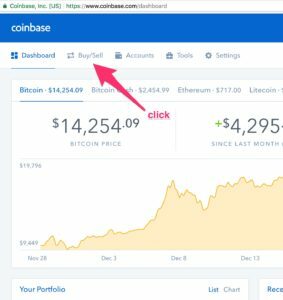 Press “Buy Bitcoin” if you are buying with your bank account. The site will ask you to confirm. Please press the “Confirm Buy” button. Congratulations! You just bought your first Bitcoin! When you go back to the “Dashboard” page, it should show your current state of the purchase. 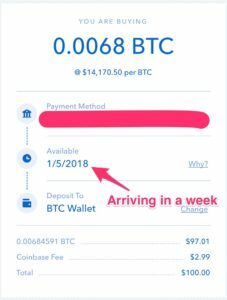 When you look at the box in the image, the top one shows bitcoin was purchased with “Credit card” and it’s already available. You can see the amount of Bitcoin you own in the “Your Portfolio” section. The bottom one in the red box is purchased with “Bank Account” on December 21st and it’s arriving on 12/30/2017. 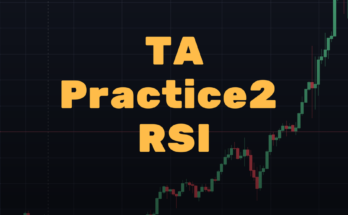 That’s why you don’t see that on the “Your Portfolio” section yet. It will arrive on the day. 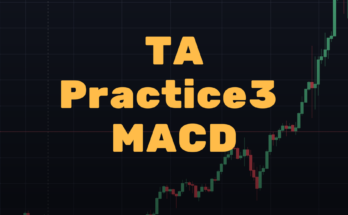 I strongly recommend to create an account with Binance to buy different coins! It’s the best crypto currency exchange!